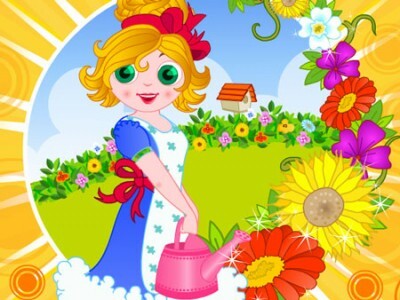 You own a flower garden and your aim is to make as much money as possible by growing plants. Every flower needs special care and has a certain price. Choose the best flowers in order to earn more money.